Happy Thanksgiving, from The Hive! Thanksgiving is a time to gather with those you love, and reflect on all of the things you have to be thankful for. 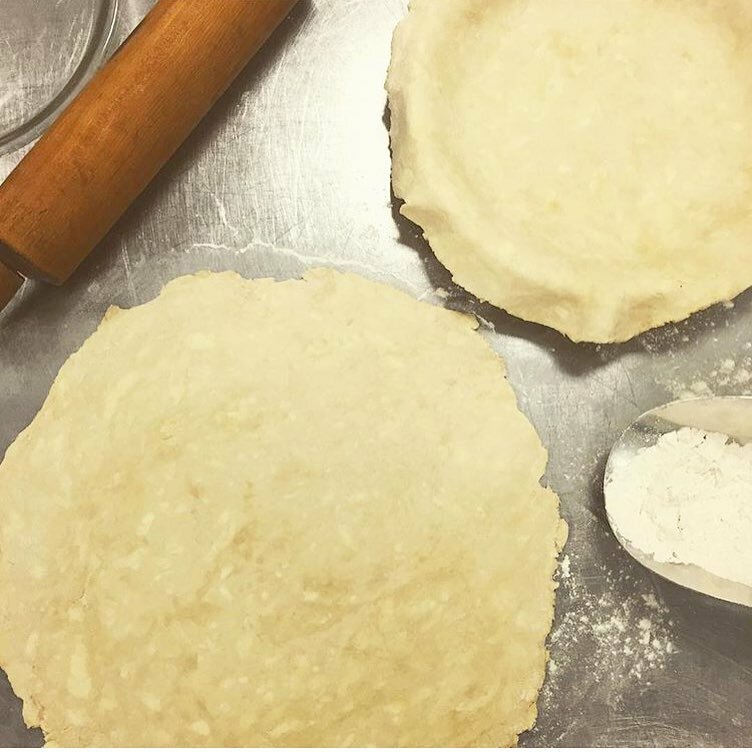 At The Hive, we have so much to be thankful for, and flourishing in our first 8 months as a new small business is of course at the top of our list this year! you mean so much to us. This Thanksgiving, we want to shout from the rooftop that "we are thankful for YOU!" 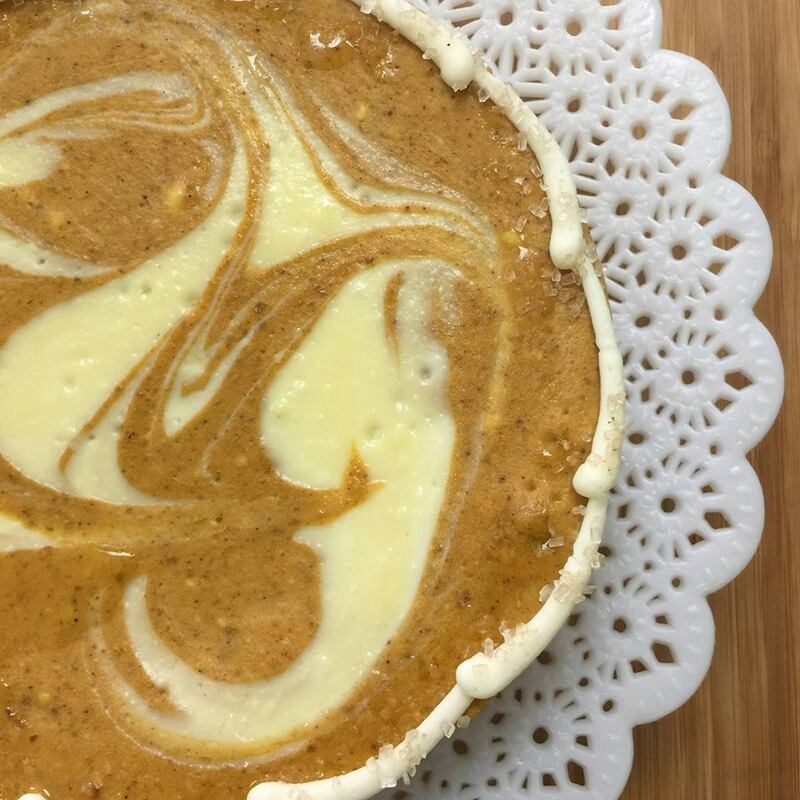 We've had such a great time creating this year's Thanksgiving menu, offering cheesecakes, apple spice cakes, turkey cupcakes and more, as always, made fresh from scratch, with love. We want to take a minute to wish everyone an amazing Thanksgiving spent with those you love, and here's to a very merry holiday season. We are looking forward to sharing lots of amazing Christmas recipes with all of you in the coming month, with lots more to be thankful for through the rest of the year.....cheers! Newer PostLET US MAKE YOUR HOLIDAY SWEET!